Want to know what its like to work for a great company? Why wait any longer? 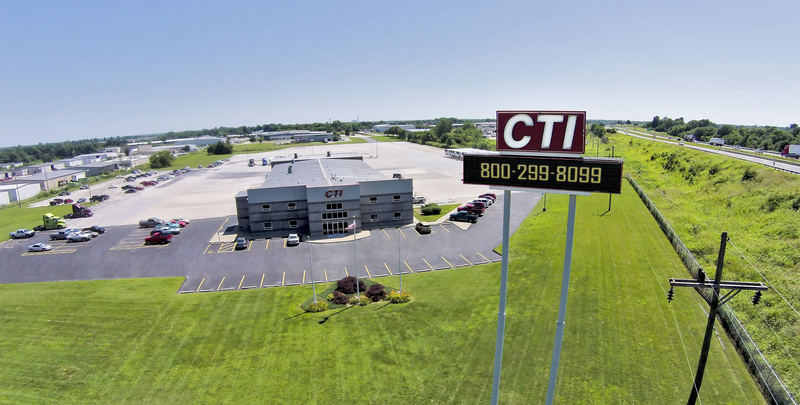 Give us a call today to find out why Central Trucking Inc is where you should be! 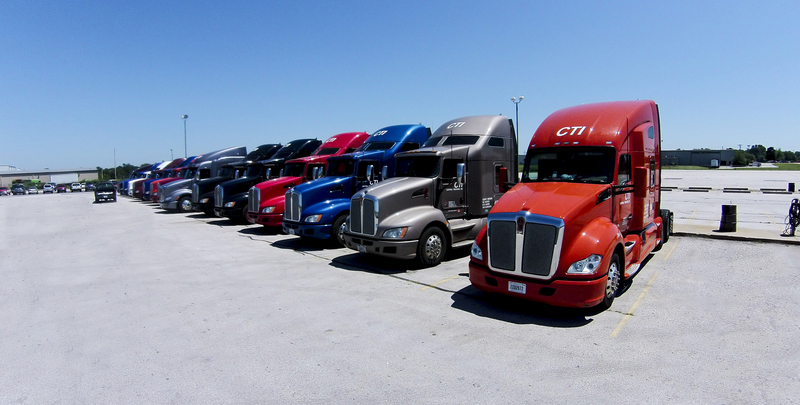 Central Trucking Inc. has a variety of options for its drivers. 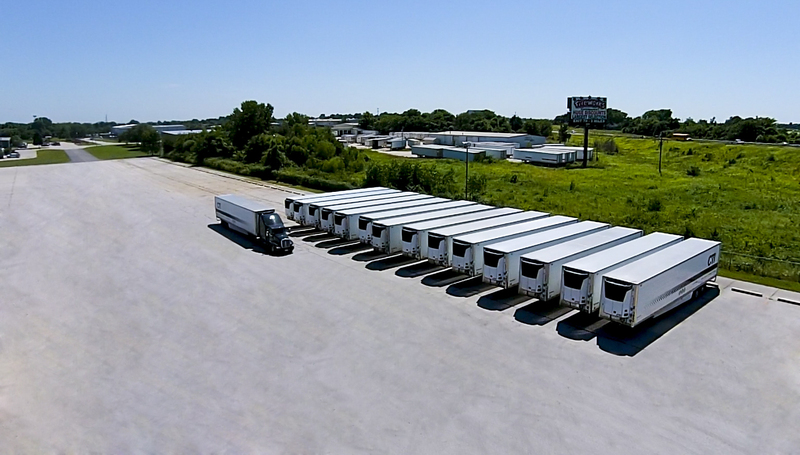 OTR, relay, regional , and part time positions get you on the road. Regional and relay drivers can be home every couple of days! 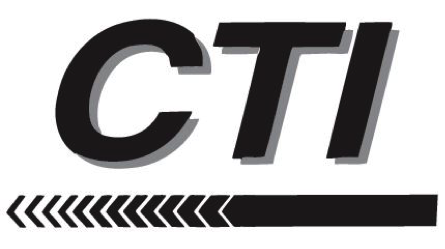 Competitive per mile rates, with all stops paid! Solo drivers can earn $55,000 per year and still be home with their families a couple of days a week. Teams can earn $110,000 per year and still be home every week.